Samsung definitely knows how to make its customers happy. Little wonder they released the all new Samsung T5 SSD with cool specs that make tech geeks smile. The Samsung T3 SSD which had hitherto before now been the predecessor of the T5 will most likely go the way of the T1 in the nearest future. 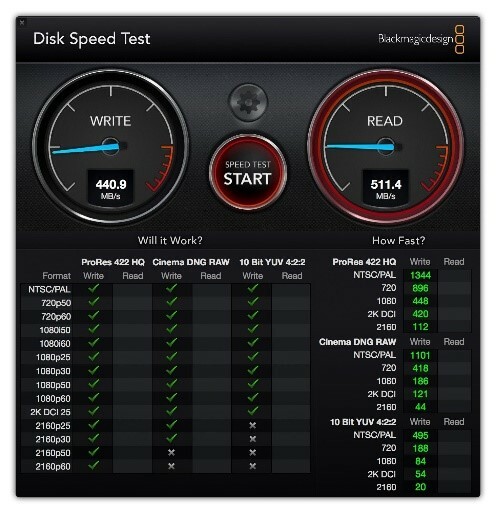 The T5 SSD gives us a lot to talk about. Hopefully, we’ll talk about all that we can in this review. 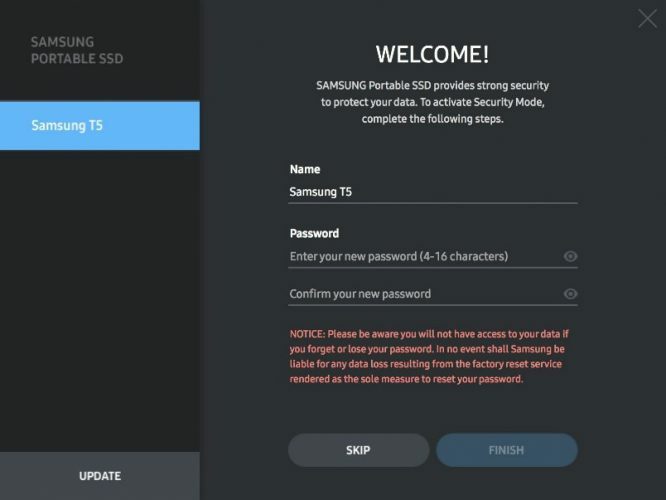 Samsung SSD T5 specifications below. Operating Systems supported Windows 7 and above. Mac OS X 10.9 (Mavericks) and above. Borrowing the words of Samsung, the T5 SSD is “storage made new”. As a matter of fact, it is “solid inside and out”. Like I mentioned earlier, the T5 looks a lot more like its predecessor, the T3 although the former lacked some of its new features. With the T5 SSD, you get a lot more. This includes fast transfer speeds touted as being 4.9x faster than the conventional HDD. One of the many terms you’ll hear people say when they talk about the T5 SSD is “V-NAND” and “64-layer”. To the layman, this might not mean much, but to a tech geek, this is good news. The 64-layer V-NAND Technology powers it up and allows the drive to achieve its impressive speeds of 540 MBps. – arguably the fastest SSD in today’s world. The design of the T5 SSD is flawless. It is truly a sight to behold. Looking as small and as cute as an SSD can be, it is a tad rugged. The fact that it is made to withstand some level of strain shouldn’t give you the audacity to toss it about as you like. The aluminum exterior is nicely finished. To appeal to individuals with color preferences, Samsung made the T5 SSD in two different colors; Alluring Blue and Deep Black. The Alluring Blue color is only available for the 250GB and 500GB capacities while the Deep Black color is available for the 1TB and 2TB capacities. While the T5 isn’t as tough as some of the rugged SSDs out there, it can survive a tumble from a height of 6.6 ft. The drive measures circa 74 x 57.3 x 10.5mm (W x H x D), hence its ability to fit into your pocket. This size is the same for all the different available storage capacities and it weighs just 51g (about 1.8 ounces). Under the hood, the Samsung T5 SSD gives you enough power to edit RAW 4K videos. The T5 comes with the same USB 3.1 connector found on the T3. However, the T5 SSD supports USB 3.1 Gen 2 and is downward compatible with USB 3.0 and USB 2.0 (using the USB-C to USB-A cable). The perception in many quarters is that Samsung built the T5 for professionals and multimedia users who need sustained throughput speeds. That explains why the high-end storage capacities of the T5 cost a fortune. In addition, the 540 MB/sec speed is something everyone will not get to see with their eyes except, of course, you have a computer that matches Samsung’s test computers. The T5 comes in handy as a cross platform device. One can easily liken the T5 SSD to a rugged vehicle like the Mercedes Benz AMG G63. The G63 handles well on and off the road and still serves its purpose as a luxury vehicle. If you use these three platforms frequently, you’ll surely find the T5 SSD helpful. On the other hand, the AES 256-bit encryption protects the data stored on your drive. To make the using the T5 SSD cooler, Samsung added a super cool software to it. Android users can download the software from the Play store. Additionally, the T5 ships alongside with extra connector cables courtesy of Samsung. Does the Samsung T5 SSD have any cons? 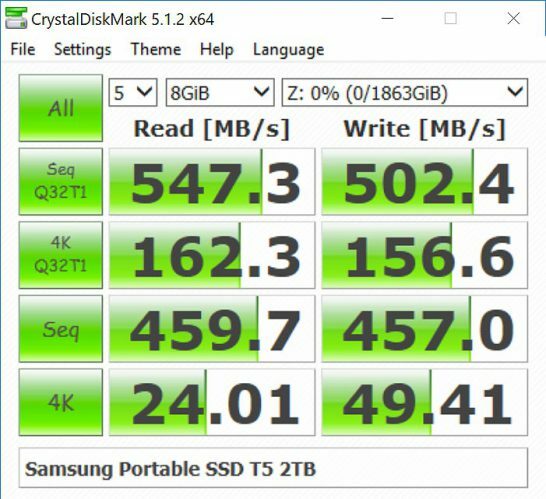 If you ever want a strongly built super nice SSD that is arguably the fastest SSD in the market, the Samsung SSD T5 is a perfect choice. Strong, sleek design, encryption ability, cross platform usage, as well as fast transfer speeds of up to 540 MB/sec, might win you over. Just be sure your pocket is deep enough to afford it without going dry. The first consumer products with a new 3D NAND technology. In other words - this technology allow more storage density in smaller form factors. Hard to uninstall memory resident "monitor" app software which comes for Mac by end-user. I think the T5 is a great drive. However, it is pretty expensive in my opinion – some people may find it cheap.